This website is the official site for the systematic allergen nomenclature that is approved by the World Health Organization and International Union of Immunological Societies (WHO/IUIS) Allergen Nomenclature Sub-committee. 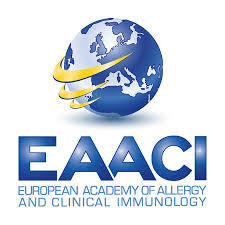 The committee was founded in 1984 to establish a system for nomenclature of allergens and is composed of leading experts in allergen characterization, structure, function, molecular biology, and bioinformatics. 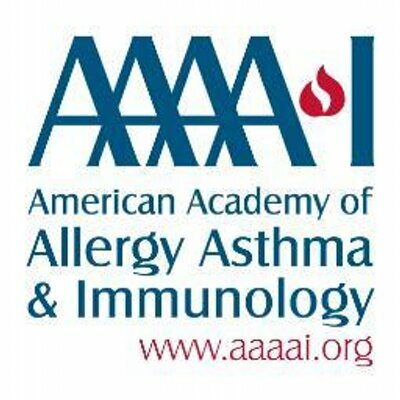 The WHO/IUIS Allergen Nomenclature Sub-committee is responsible for maintaining and developing a unique, unambiguous and systematic nomenclature for allergenic proteins. The systematic nomenclature is based on the Linnean system and is applied to all allergens. The committee maintains an allergen database that contains approved and officially recognized allergens. The database can be accessed on this website. No other form or system of allergen nomenclature is recognized by the WHO or the IUIS. The Allergen Nomenclature Sub-committee has an Executive Committee which reviews New allergen Submissions and decides on the naming and incorporation of new allergens into the nomenclature. The systematic allergen nomenclature is required by many peer-reviewed scientific journals. The Allergen Nomenclature Sub-committee works closely with the WHO/IUIS Allergen Standardization Committee to provide information and to support research on allergens. Further information on the Allergen Standardization Committee can also be found on the site.